Recent expansion of their business changed this customers cleaning requirements and they needed to be able to clean large areas more efficiently. 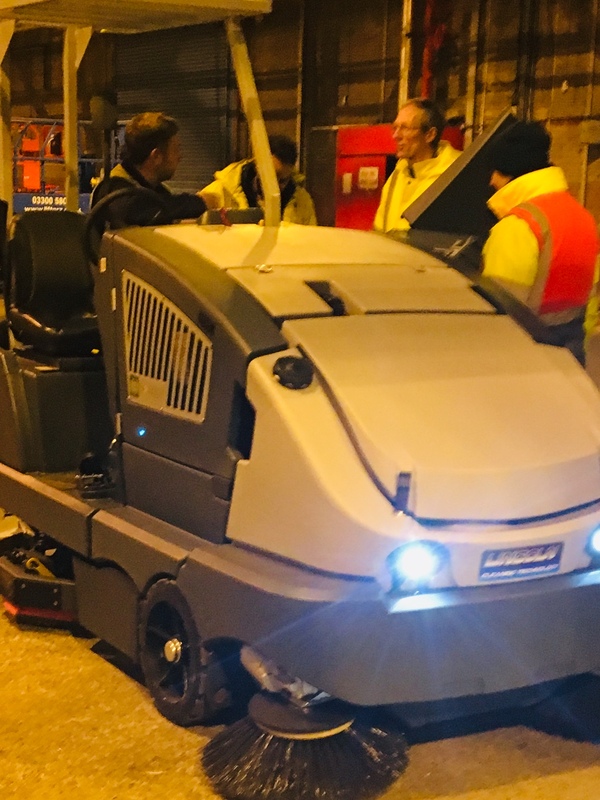 Following a site survey and demonstration we have recently installed a new Lincoln ATS50BE combination sweeper scrubber the battery model. Simon Jackson Sales Manager commented “The ATS range offers three power sources and due to the nature of the customers business they needed a battery model we supplied the machine with a large capacity battery allowing up to 8 hours run time between charging, offering the site the ability to clean large areas more effectively”. If you have any requirements for cleaning large areas please get in touch to discuss the options available.